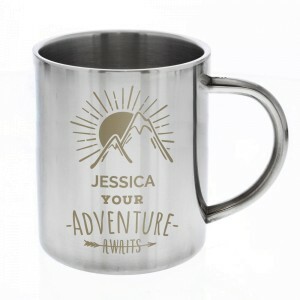 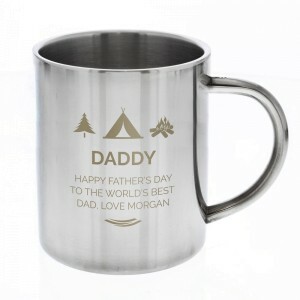 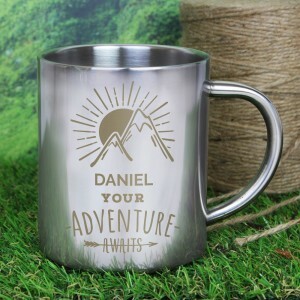 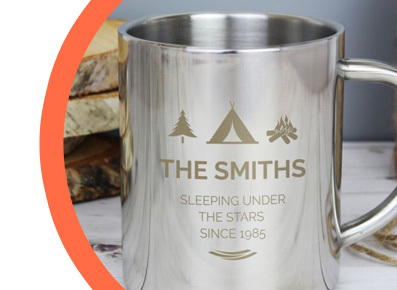 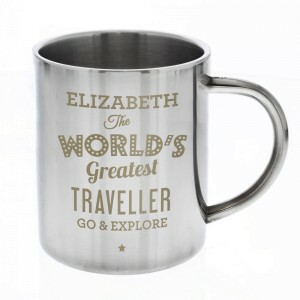 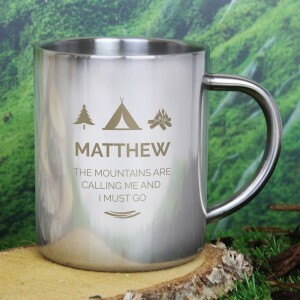 Our collection of personalised metal mugs are a must have for any camping fanatic. 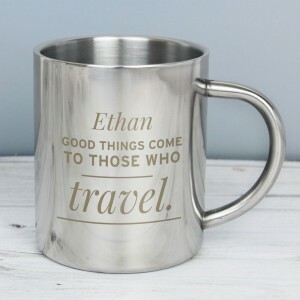 These mugs make great gifts for an individual or can be purchased in greater numbers to make a set for the whole family. 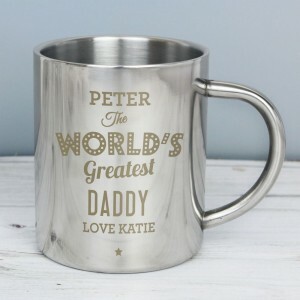 Ideal for fathers day and other special occasions. 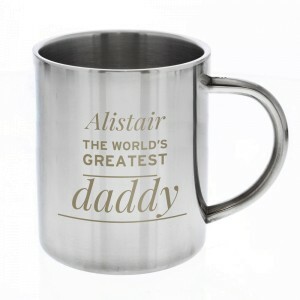 Every mug can be personalised with names, dates and special messages to make them unique to each recipient.